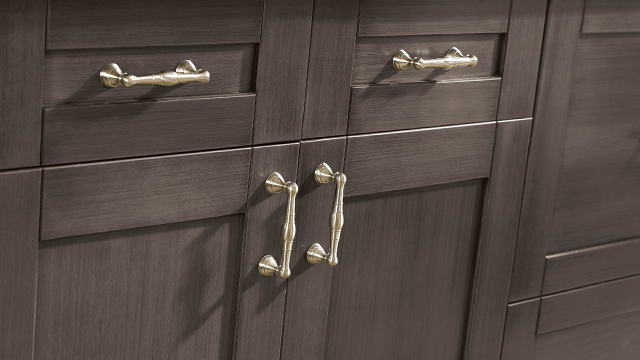 Design Superstore offers limitless options to customize your kitchen, bathroom, office and anywhere else you want beautiful custom designed accents. 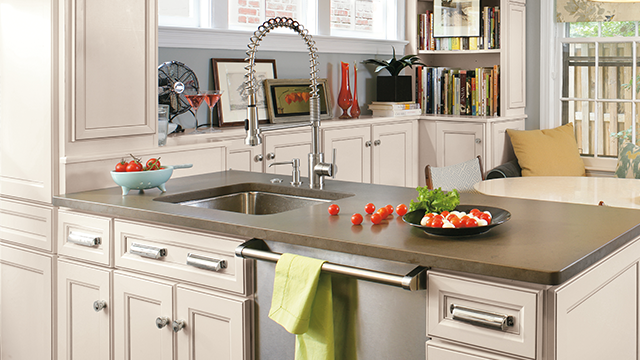 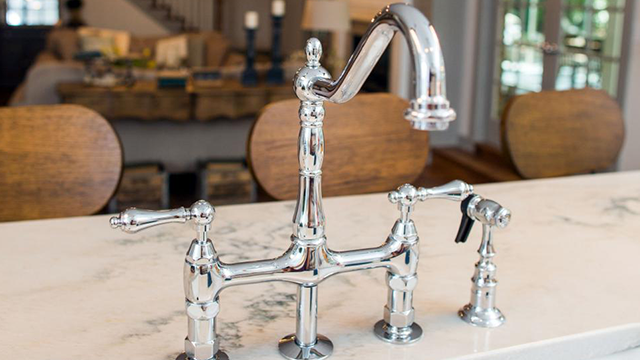 Design Superstore offers various hardware and fixtures including knobs, sinks, and faucets tailored to match your style. 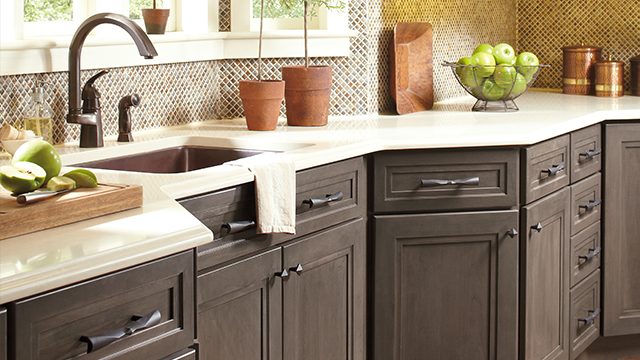 There is no limit to what we can find for you. 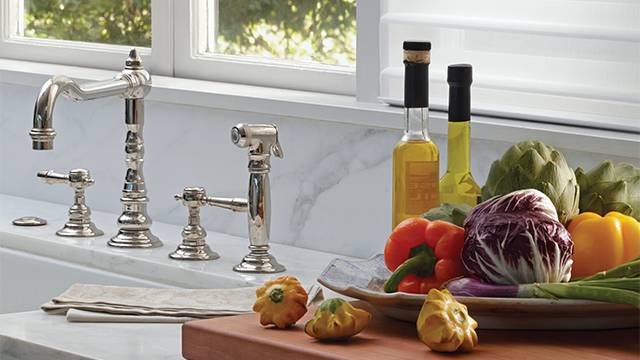 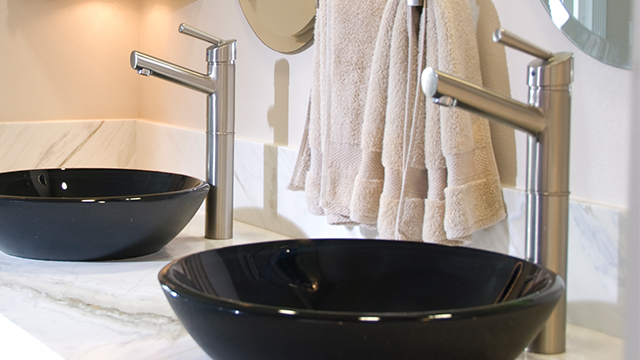 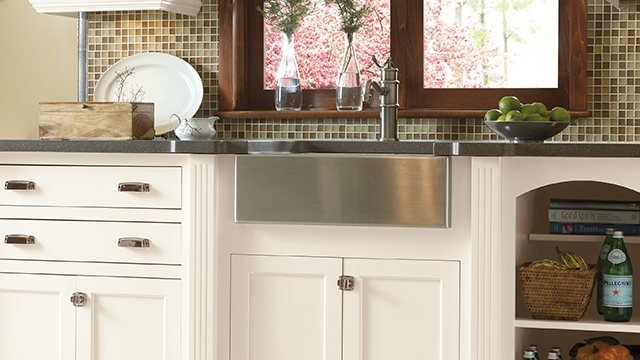 Beautifully fashioned handles and sleek, unique faucets can be a conversation starter in your home. 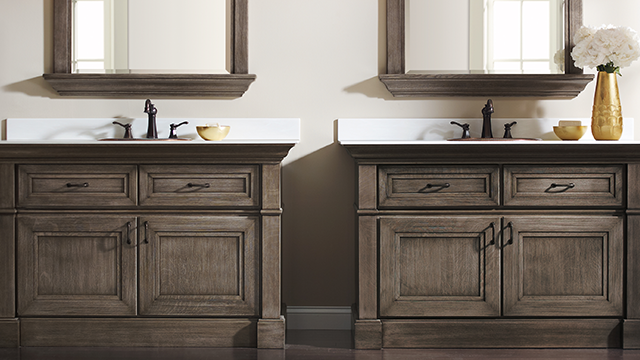 At Design Superstore we have a great selection of options and styles to make each room say something about you!